Dog-fighting paraphernalia is found on the property; goats and donkeys also were rescued. 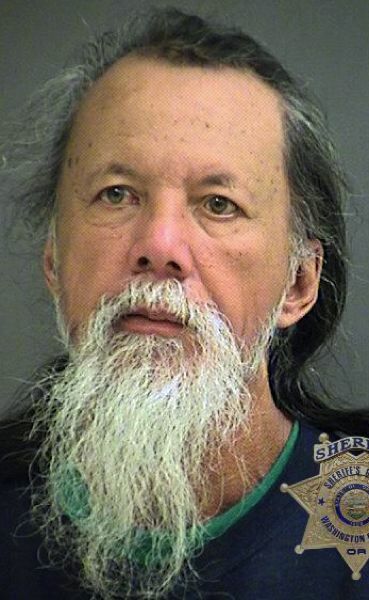 Sherwood-area resident Russell Fernandez, 54, has been arrested on multiple counts of animal neglect. Dogs, donkeys and goats were removed from his property, and dog-fighting paraphernalia was seized. Washington County Sheriff's Office deputies received information on Oct. 19 regarding possible animal neglect on property in the 19000 block of Southwest Pacific Highway outside of Sherwood. Deputies learned that two pit bull puppies had been surrendered from the property to an animal rescue organization in late September. After speaking with a woman who had picked up the puppies, deputies learned that they had been kept in "deplorable conditions," according to the Sheriff's office. Upon evaluation by a veterinarian, the dogs were found to be in malnourished and had an abnormal gait, likely as a result of being kept in small cages for the majority of their lives. On Tuesday, Nov. 13, deputies executed a search warrant on the property. 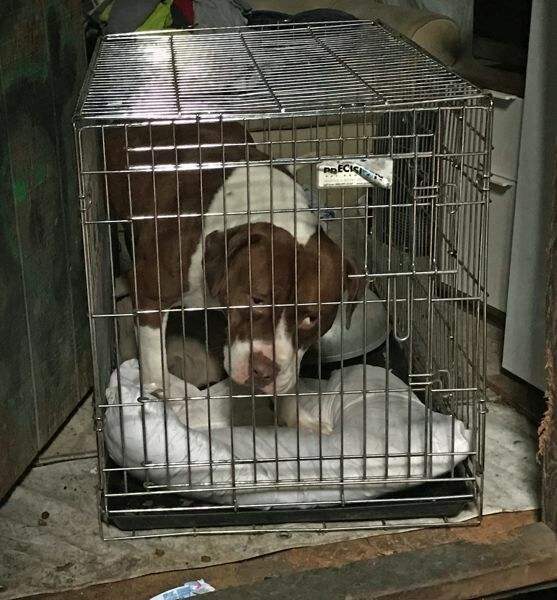 Four dogs were located and found confined to sheds and wire crates. Deputies found that none of the dogs had access to water and little food was found on the property. Some of the dogs were lying in their own waste. Paraphernalia commonly associated with dog fighting also was seized. All four dogs were taken to local animal hospitals for further evaluation. Fernandez, who resides on the property, was arrested on two counts of first-degree animal neglect, four counts of second-degree animal neglect and possession of dogfighting paraphernalia. Two donkeys and two goats also were removed from the property. Their health is being evaluated by a veterinarian and additional criminal charges related to their care are possible. Deputies were assisted at the scene by Washington County Animal Services and Sound Equine Options. Anyone with information is asked to contact deputies by calling non-emergency dispatch at (503) 629-0111.